Hosting an event in Beverly Hills? Need a group block of rooms? The Mosaic Hotel offers an array of exclusive benefits for groups. From sleek and spacious rooms to elegant outdoor spaces, we have just the venue to ensure your next Beverly Hills event is a showstopper. 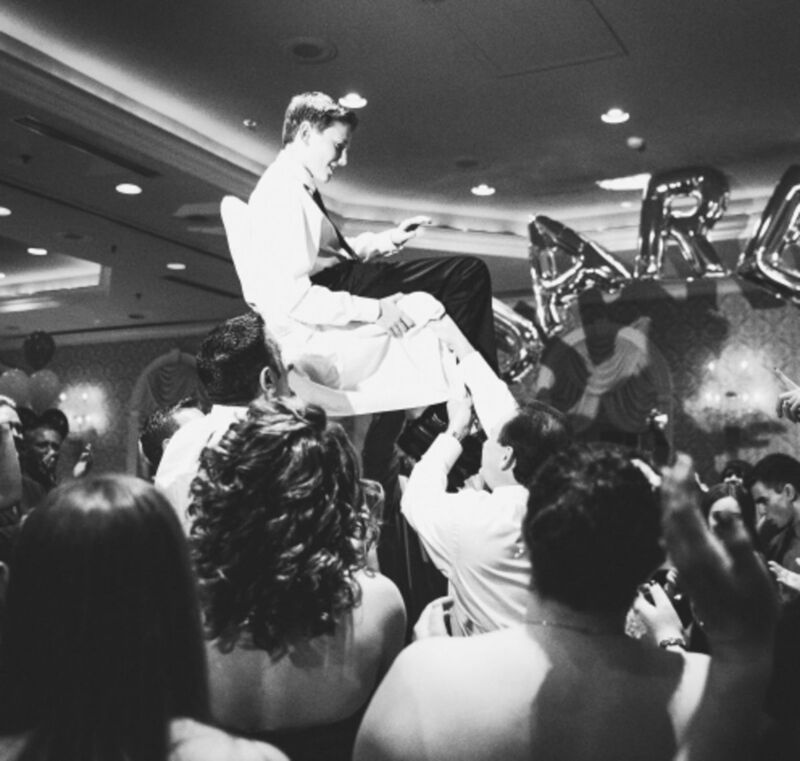 Plan an unforgettable event in a stylish and sophisticated setting. 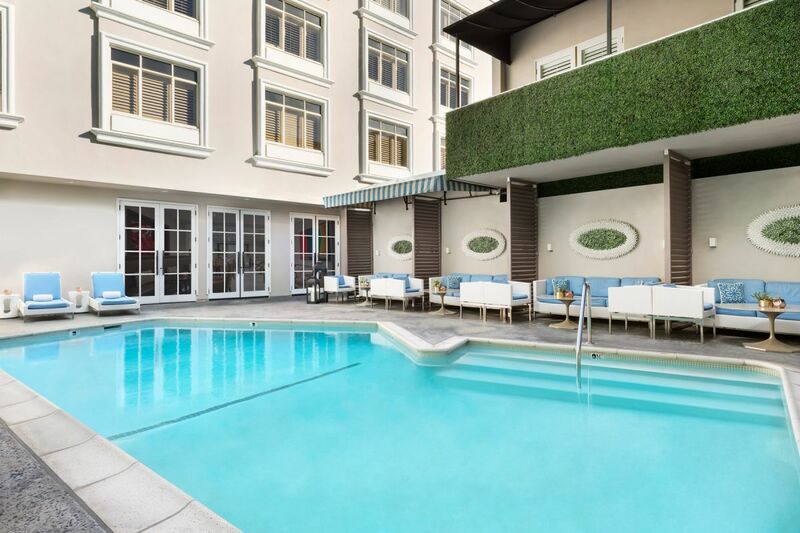 Our redesigned hotel in the heart of Beverly Hills features exceptional indoor and outdoor venue options which can cater to intimate gatherings and larger celebrations alike.  Host your next cocktail party, bridal shower, baby shower, wedding, Bar/Bat Mitzvah, or Bris at Mosaic Hotel in Beverly Hills. Our staff is well-equipped to ensure your dietary requirements are met. We are happy to provide staffing and onsite catering from The Restaurant at Mosaic. Please call (310) 281-4004 or (310) 432-5431 or email us at info@mosaichotel.com to begin planning your event at our luxury Beverly Hills hotel.